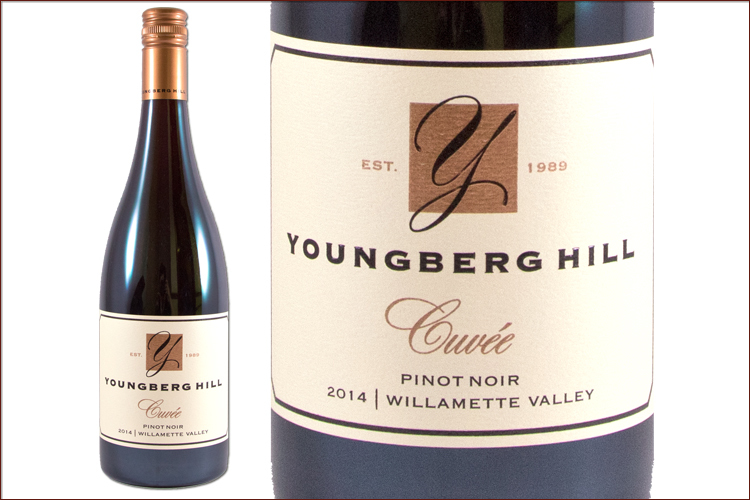 This is a delightful expression of Oregon Pinot Noir with intriguing floral and spicy aromas, wonderfully balanced red fruit and complexity that will keep you coming back to discover more. On the nose, floral notes of fragrant rose mix with clove spice and notes of dried basil. On the palate, flavors of dried cherry, cocoa and cola spice are balanced with tart cranberry along with notes of smoke, clay pot and spiced orange peel.